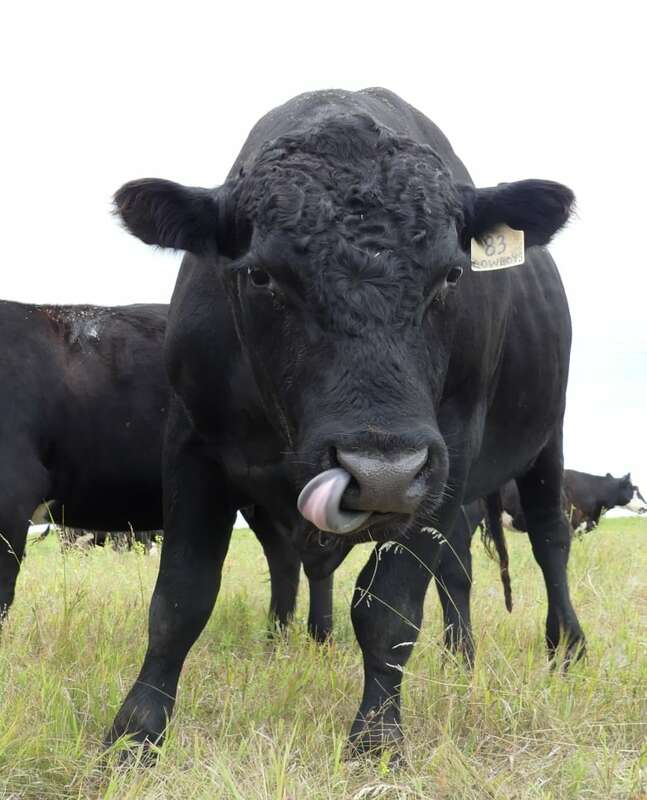 Is it possible to teach cattle to like nasty tasting noxious weeds? 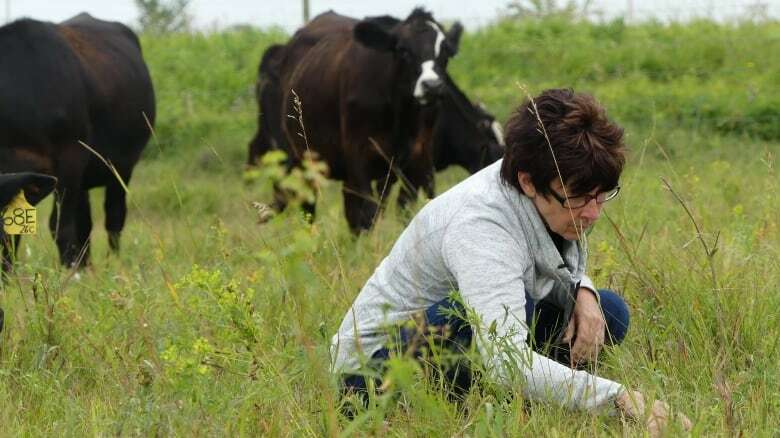 Researchers with Manitoba Agriculture are hoping they can train livestock to mow down a invasive species that is causing millions in damage to pastures in the western part of the province. 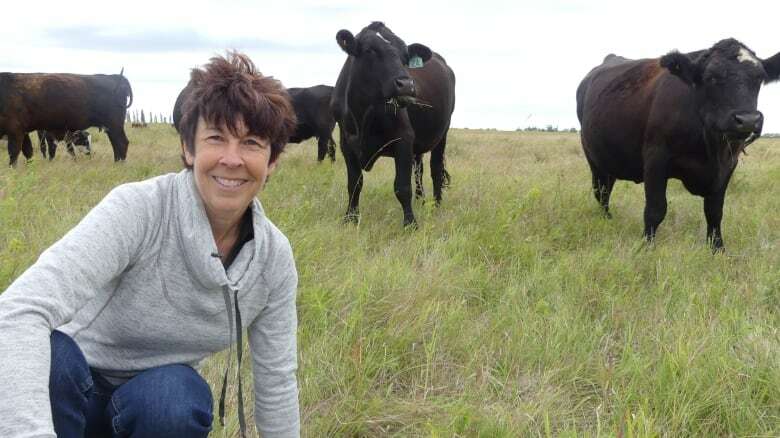 It isn't the tastiest item on the menu, but researchers are hoping that with a little prodding cattle can be cowed into eating a noxious weed that is hurting Manitoba farmers. "I don't think it is ever going to be their ice cream," said Jane Thornton, a pasture and forage specialist with Manitoba Agriculture. 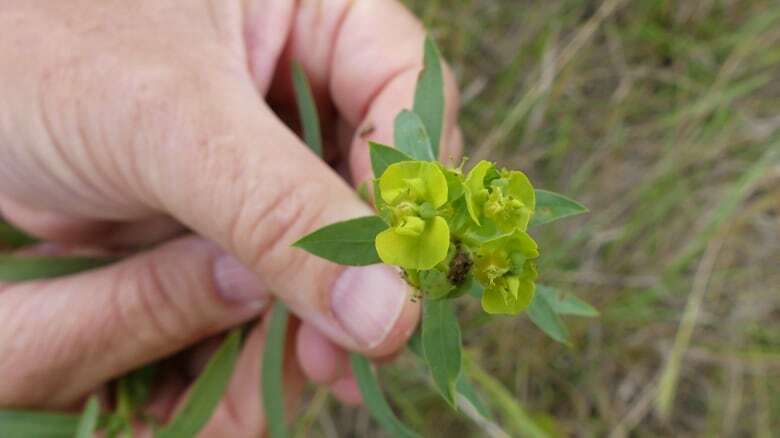 Thornton is trying to persuade a herd of cattle to develop a taste for leafy spurge on the outskirts of Brandon, about 200 kilometres west of Winnipeg. The experiment is being co-ordinated by the provincial government, Ducks Unlimited, Manitoba Beef Producers and Manitoba Beef and Forage initiatives. Thornton said results have been mixed after a few years of gently nudging the cows into stomaching leafy spurge. The milky white latex in the plant is toxic to several livestock species, but it isn't entirely indigestible. Some of her cows kind of like it right away, others tolerate spurge in moderation, while others avoid it like the plague. Many react the same to that first mouthful. "It's kind of like, maybe, a baby trying a pickle for the first time," Thornton said. "It's very bitter, and when I am doing the training they dive in and get a big mouthful and then they realize, 'Oh, I don't know what I've got here,' and then they start backing up and spitting it out." In 1999, a report by the Leafy Spurge Stakeholders Group suggested the plant had already rendered 140,000 hectares of pasture land useless at a cost of about $20 million a year for the province and cattle farmers. The spread more than tripled in Manitoba over the next decade: The group's 2010 economic assessment pegged spurge coverage at more than 485,000 hectares and roughly $40 million in associated losses. Like most invaders, leafy spurge is effective at what it does. If it gets in a pasture and isn't treated quickly with herbicides, spurge can get out of hand very quickly and out-compete the grasses and grain cows typically consume. A single leafy spurge plant's root system can shoot out six metres or more underground in all directions every year, while deer, birds and bugs help spread its seeds across the windswept Prairie. "Right now we don't really have a way to control it. Nothing has been able to slow down the spread," said Cory Lindgren with the Invasive Species Council of Manitoba. In August, the council profiled four species, including leafy spurge, during its first Invasive Species Awareness Month. Lindgren said while zebra mussles have hogged Manitoba headlines in recent years, spurge is a true scourge on Manitoba economies and ecosystems. "If we can get people interested in removing them then we can prevent the spread," he said. Third-generation farmer Ramona Blyth is encouraged by Thornton's training program. "As a producer, I'm very intrigued in that because if we can teach our cattle to eat spurge we have a great opportunity here to utilize all of our land, as opposed to them avoiding part of our land," said Blyth, who is president of Manitoba Beef and Forage Initiatives. Blyth and her husband have a cattle-and-grain operation south of MacGregor, about midway between Brandon and Winnipeg, where her father-in-law settled in 1945 after returning from the Second World War. Research has shown releasing some beetle varieties into a spurge-infested area can help stem the spread. The Blyths tried that, but the beetles didn't make more than a dent before Manitoba's harsh winters wiped them out. Herbicides have proven to be prohibitively expensive for many farmers. "It's not just the cost of the spray, it's the resources, the man-power and the time," Blyth said. "It's just very time-consuming to do it. But also it's very hard to get into some of the places where spurge likes to grow." 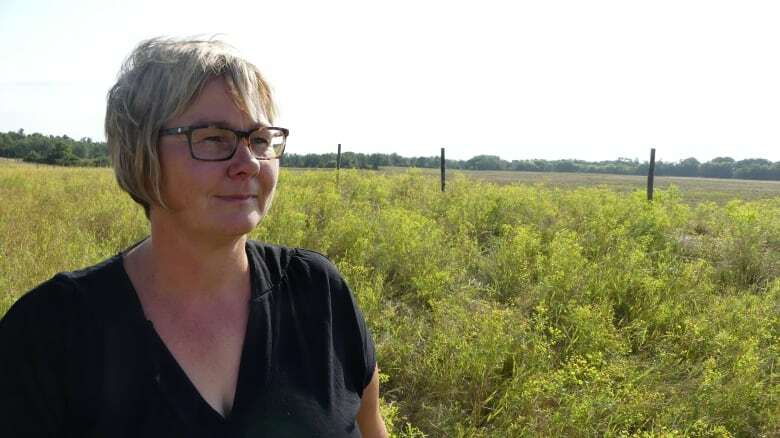 Clusters of the unsavoury weed dot a few of the rolling Prairie hillsides on their property at the moment, but Blyth says she isn't taking it lightly — and neither would her father-in-law if he were still around. "He would've been very adamant that it be looked after," Blyth said. "What's really profound in growing up in this area is keeping a legacy for the future in agriculture within our own family. "If you look around it is a very picturesque area and just driving by you might think, 'Oh isn't that beautiful.' But it is an invasive species and we do need to protect our grasslands and native pastures." Researchers in the U.S. have already shown that goats and sheep are keen to chow down on the noxious weed, in part due to their hardy constitutions and strong stomachs. "Sheep and goats work well. 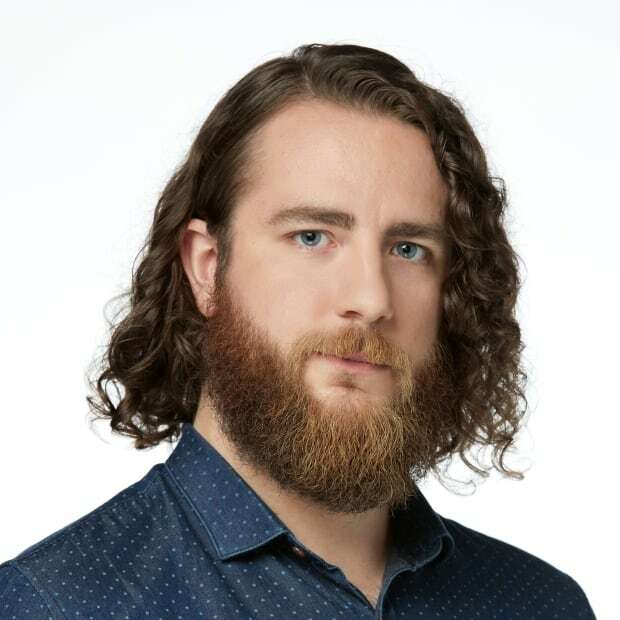 However, Manitoba is more of a cow culture and there's a number of reasons for that," Thornton said. "One, we have predators, so you always have to have predator control. Two, the sheep industry was actually increasing, and so was the goat industry, at the time when BSE [mad cow disease] hit in 2003, and it affected those industries as much as it did the cattle industry, it just wasn't really talked about." To her knowledge, Thornton says, her project is the first of its kind in Manitoba — though it continues to present challenges. The plant stands at about knee-height and puts out a yellow-green flower in June. That's when the cows in Thornton's pasture seem most likely to eat it. Many seem to lose interest in the stuff as summer progresses and Thornton isn't yet sure why. 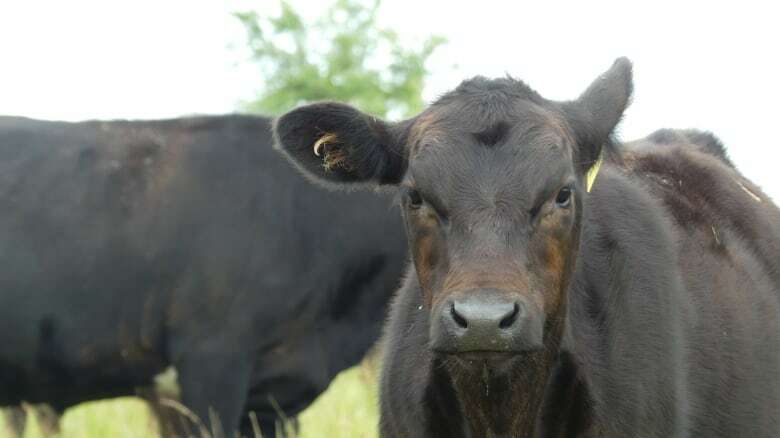 She says ideally researchers will continue to follow her calves into adulthood to see whether they're still eating the weed for generations to come. The verdict is still out, but there have been some promising signs of progress in the pasture. "I think like everything you have to develop a taste for something. Some people like sauerkraut and other people don't," Thornton said. "I think that within the animals that we raise there's a lot of variability within the population, just like there is in the human population. And it's also partly cultural, because if they learned at a very early age that you eat that, there's no question about it. They're kind of smarter than we think."